Last weekend primarily revolved around these three places: Mall of Asia, UP Diliman, and Manila Ocean Park. The hubby and I didn’t go home in Bacoor intentionally so we could spend more time with our family and friends here in Manila. We were glad to have made such a decision because it turned out to be beneficial not just for our body but also for our soul. 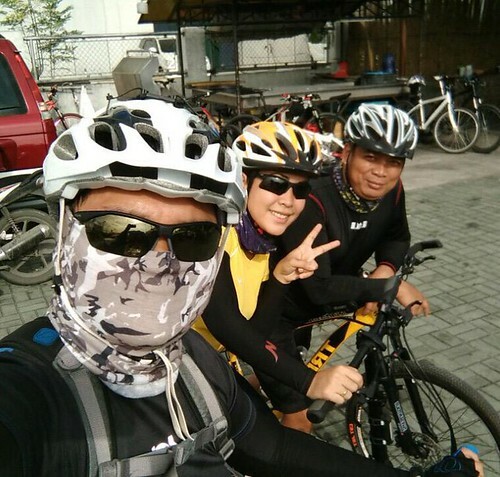 The hubby didn’t have classes in grad school so we were able to go biking in MOA on Saturday morning. His officemate Giannie joined us there, too. We had breakfast together at our fave Biker’s Cafe before going home. We would spend the rest of the day at home. We had lots of sleep and cuddling time. 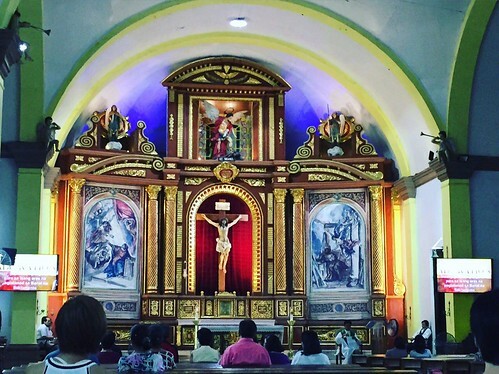 We would only go out in the afternoon to hear the anticipated mass at our neighborhood church. 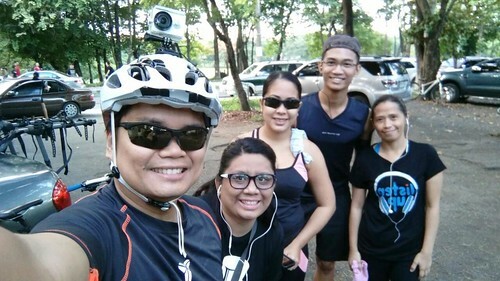 The hubby and I, along with my SIL Albie and his two officemates Anton and Ivy, went to UP Diliman for some fitness activities on Sunday morning. We also met up with my officemate Bobby and two more officemates from other division there. 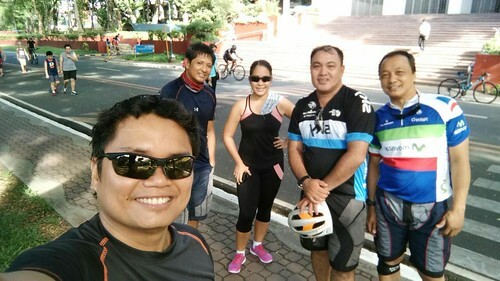 Some of us biked while the others jogged. I jogged a total of 9.86km. 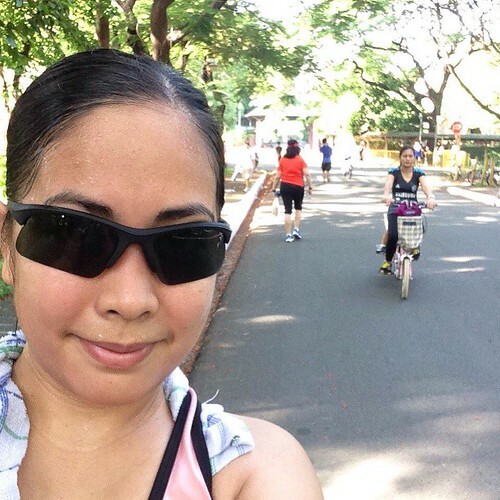 Well, it was actually a combination of jogging, running, and brisk walking. Haha. 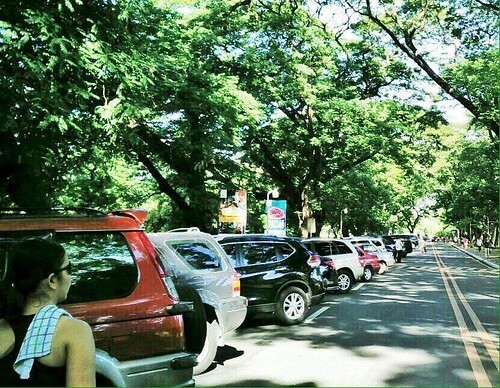 We didn’t know it was graduation day in UP on that day so traffic was quite heavy and people were everywhere. Some of the streets were also closed to traffic so we only got to enjoy the opened part of the oval. After our session, we all trooped to UP Shopping Center to have breakfast. 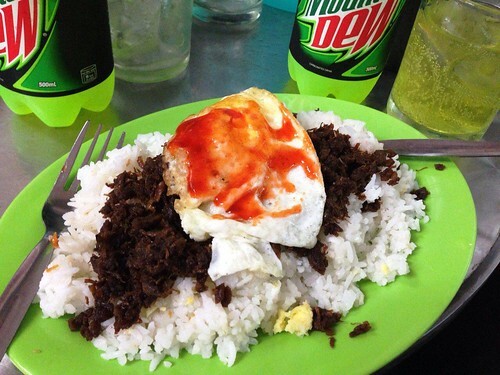 Our unanimous choice was Rodic’s Tapa for their famous tapsilog. It was a satisfying meal. Burp! Our Sunday afternoon was spent with my in-laws. 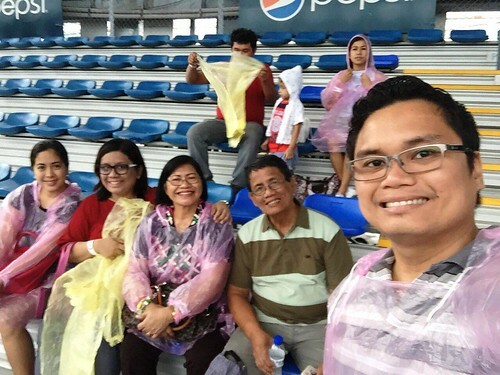 It was my FIL and my MIL’s first time at MOP and they were delighted like kids. 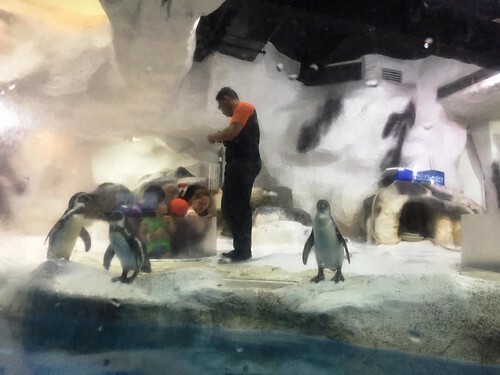 We availed of the PHP450 ticket which included three attractions: oceanarium, trails to Antarctica (penguin exhibit and snow village), and symphony evening show. I couldn’t help but feel a little sad over the sorry state of MOP. The facilities were poorly-maintained. I saw improvised walls, loose wires and cables, and untidy flooring. The air-conditioning was minimal and even non-existent in some areas. Even the marine species looked unhappy inside the giant aquariums. There was a lot of people (mostly children and young adults) but it looked like the management was cutting costs. Have you been there recently and observed the same thing? 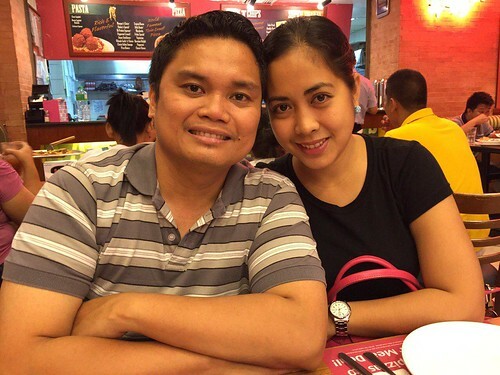 From MOP, we drove to Robinsons Place Manila to finish some errands. My MIL treated us to Shakey’s for dinner. We ordered one of their family deals and because of one of the coupons that came with our supercard, we scored a free salad (family size). 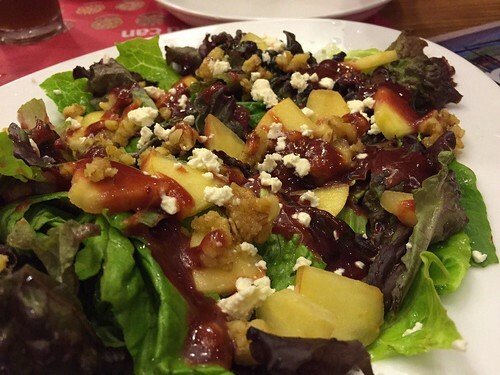 The American salad that we chose had raspberry vinaigrette which was divine! I suggested that we use the remaining vinaigrette as sauce for our pizza for a touch of sweetness. Best suggestion ever. Haha. Ang sarap-sarap, kasi bumalanse yun sa alat ng cheese at meat toppings! We got home at past 9PM already. It was a fine and happy day. It was a fine and happy weekend. Also: Rodic’s! I’ve never been to the Diliman branch but we have one here at Makati. Sarap! 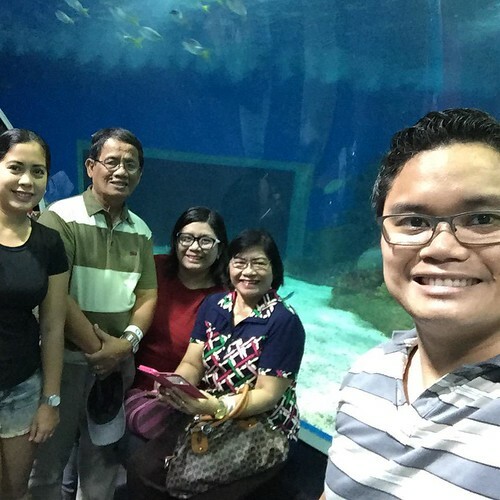 Balak ko pa naman dalhin sa Manila Ocean Park si Kakay. Pangit na? Haaaaaayy! Eh kung dirty na eh di yucky na sya. Wag na. Mahal mahal nila tapos di na maintain? Lol here I go again commenting on the biking. Grabe walang mintis! Waaaah, now I miss Rodicks! Next PostNext Envy is my frenemy.